This must be the smallest set of drums in the world- or maybe was then. This set of drums belonged to Billy Barty alias Sparky. 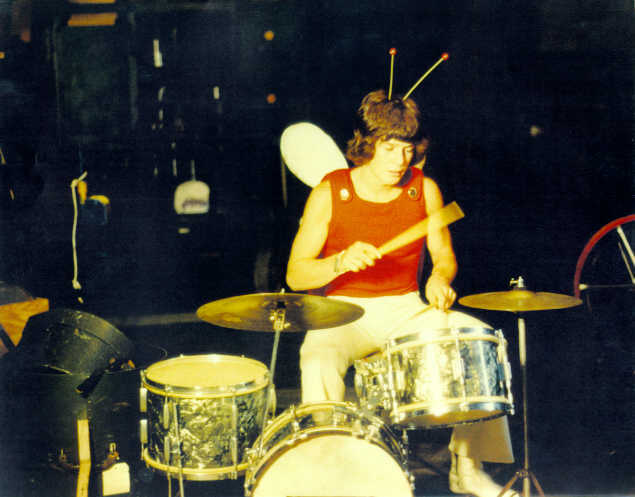 He was a very keen drummer. These were often on the film lot tucked around the back. I often used to play them between shoots.